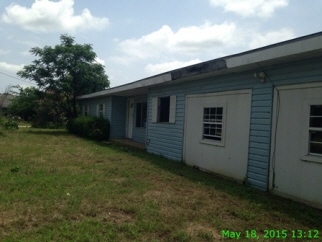 See www.hubzu.com or call Polly @ 254-405-0095 for more information or to make an offer on this home. Interior Features Bank Owned property. Needs Repairs Sold as is condition.